Wide Body Hangar can accommodate one wide body aircraft viz. Airbus A330 or Boeing B777. In the absence of a wide body aircraft this hangar can accommodate two narrow body aircraft. One Narrow Body Hangar, with 2 Bays can accommodate two narrow body aircraft. Viz. Airbus A320, Boeing B737, ATR, Bombardier. Paint hangar can accommodate one narrow body aircraft. 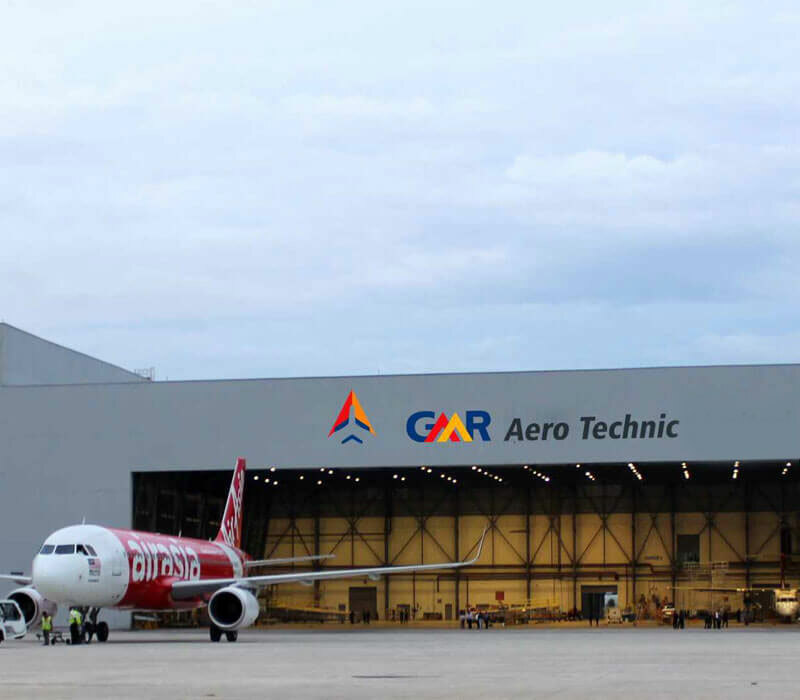 This hangar is equipped with extraction system, hangar door and docks for painting of complete aircraft, with rub down and stripping method as per the customer requirement. 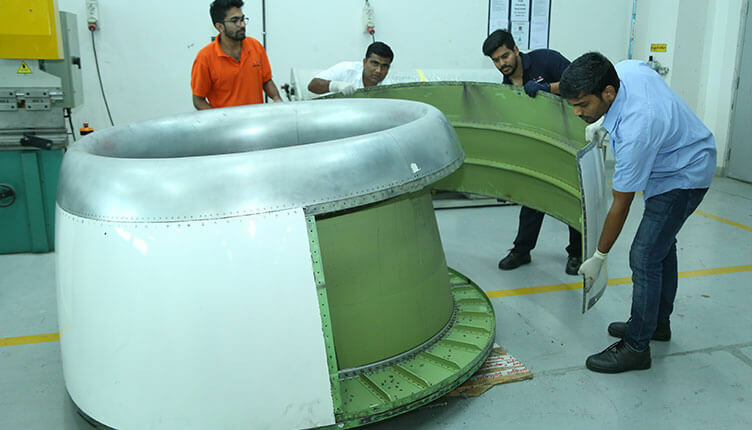 The facility is supported by workshops necessary for airframe maintenance. The workshops are manned by skilled engineers and technicians to deliver consistent quality.